Thank you to Sawyer for providing me with product in exchange for my honest review. All thoughts and opinions expressed below are my own. The two little guys in the picture above are my sons. They are 5 and 6 years old and the absolute light of my life! Close to four years ago, my family decided to move out of our neighborhood and into a home that is situated on 4 acres, surrounded by trees and serves as our little piece of paradise. These boys have adventurous spirits and absolutely love to be outdoors where they can truly be "wild and free". It can be 4-wheeling through trails in the woods, climbing the ropes which you can see in the picture or flying high on the tree swing, head back with laughter erupting. Whatever they are doing, they are doing it with every bit of gusto within. 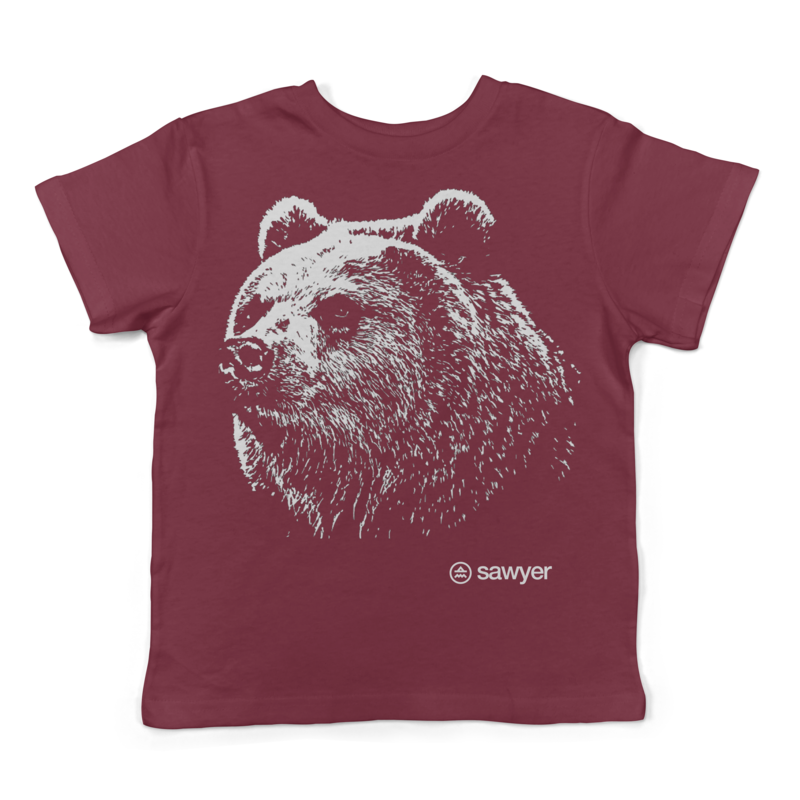 Sawyer has developed a children's clothing line that captures that raw, natural spirit with unique patterns and quality fabric that have made my sons and I instant fans. The long sleeved fox tee was an instant hit with my oldest. He and I both love foxes! 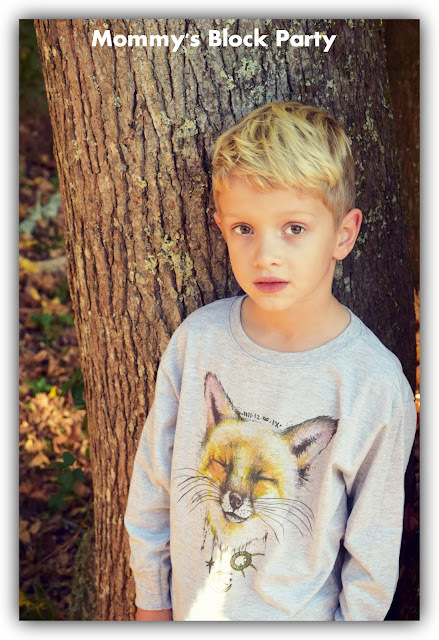 The fox tee is reminiscent of a childhood favorite, "The Fox and the Hound" which is a movie my sons love to watch over and over. It was also a favorite of mine as a child. 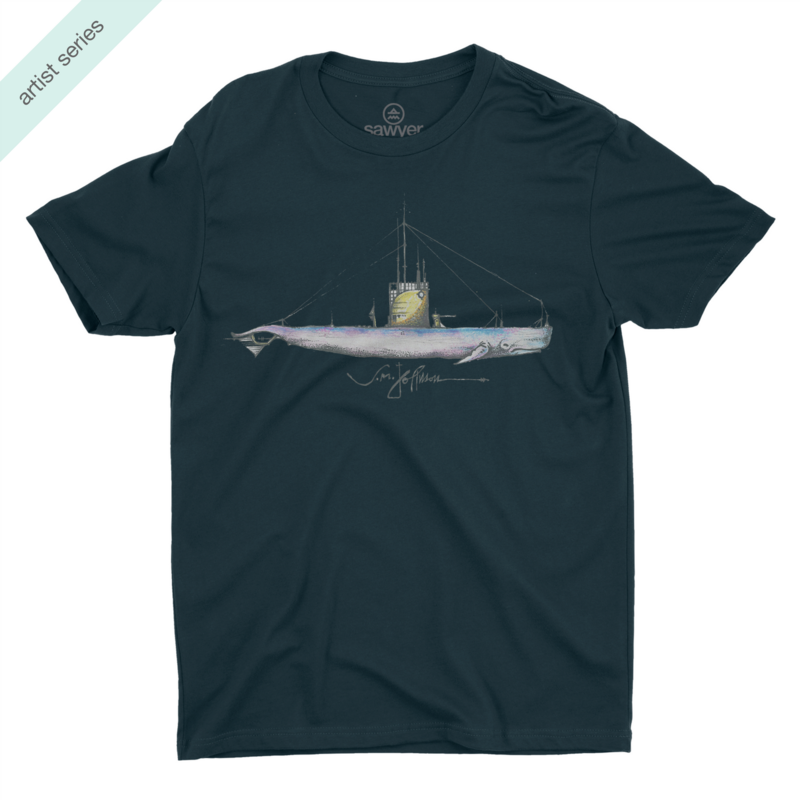 A great sale is taking place now on their website, just in time for Christmas shopping! 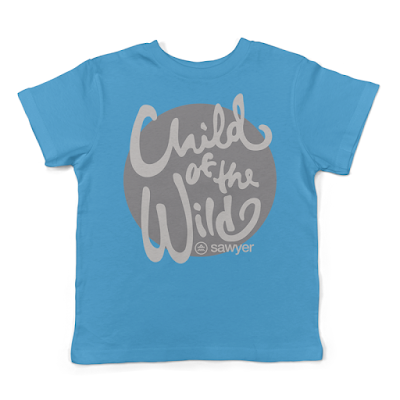 Sawyer was born out of the desire to bring children out of the house and back into nature. 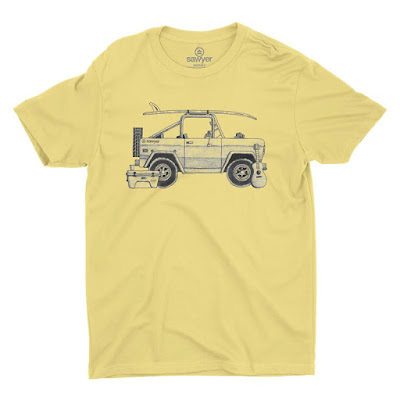 They believe the connection a child can have in a natural setting will not only help them to appreciate the world around them but also help them grow through adventure and discovery. Sawyer is committed to helping the community by partnering with a local school to help fundraise for educational resources. 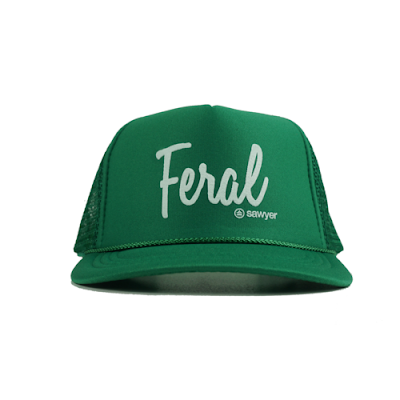 They are conscious of their environmental footprint and are always working to better the company in every way. Now that you have some background information, let's get to the goods! My youngest LOVES his Bronco tee (size small). Sporting his Outfitter Leather Patch Hat. The quality and unique designs make Sawyer the perfect gift! 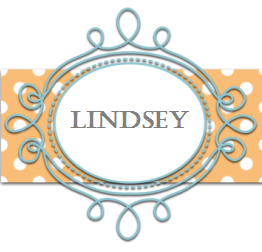 I have fallen in love with this company and I think you will too. 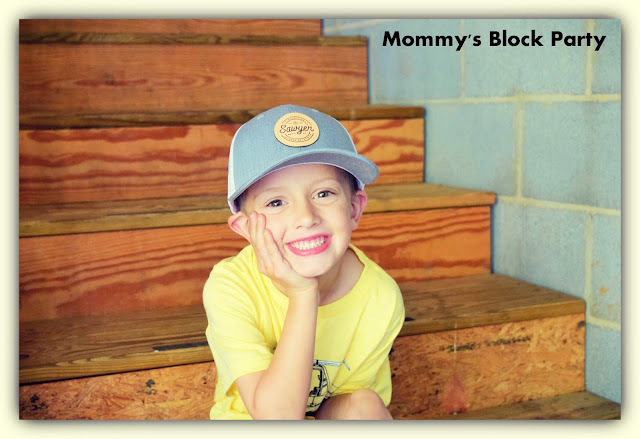 Kids clothing can sometimes follow such popular trends that it's hard to find items that are unique, stylish and functional for our little ones! 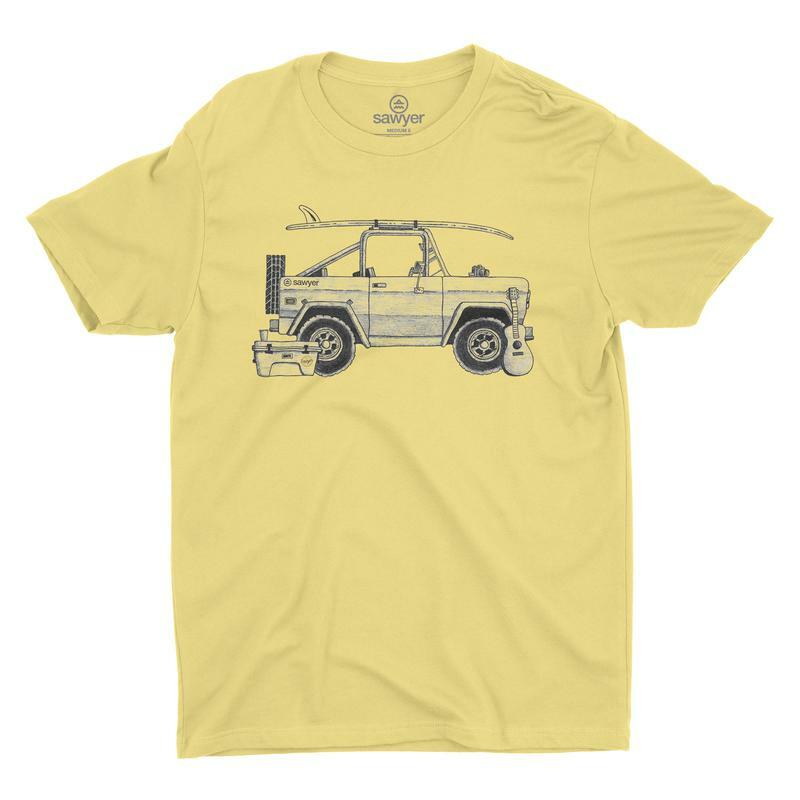 Having two little guys who really live life with zest and a sense of adventure, I am delighted to find soft, comfortable clothing that will hold it's own through these rough and tumble days. 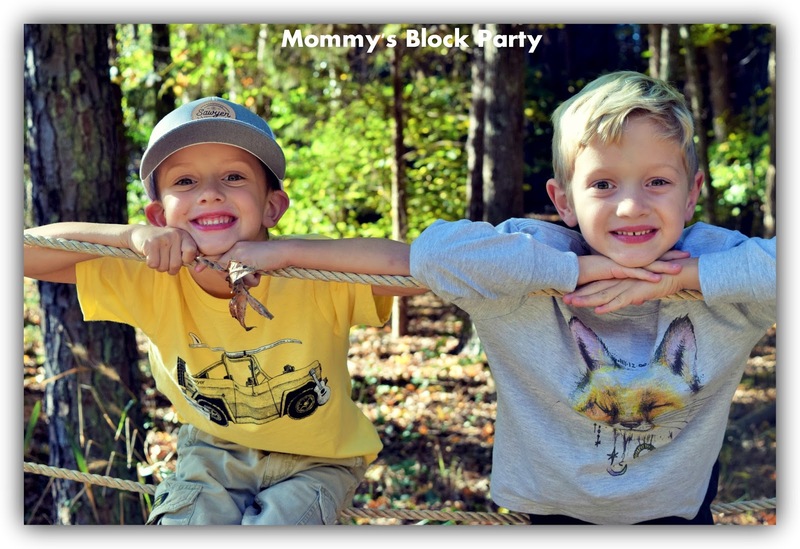 My two little guys looked so handsome in their Sawyer apparel. 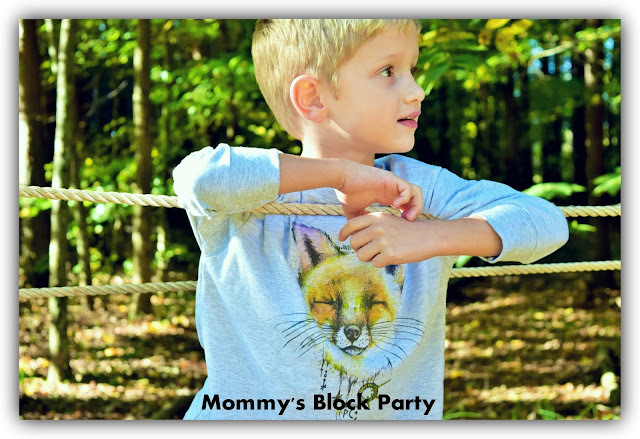 I may be a bit partial, as I am their mother, but their little faces lit up so sweetly when they saw these shirts with prints that sparked their interest! You can find toddler sizes all the way to big kid sizes and there is surely something for every taste! 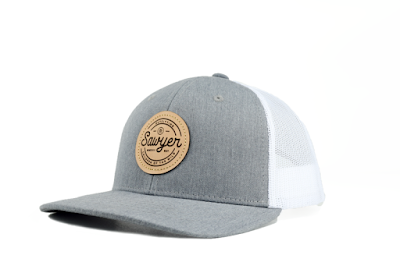 Sawyer offers free shipping on all orders over $50 and includes fun stickers in every order. It's these attention to detail that set Sawyer apart. 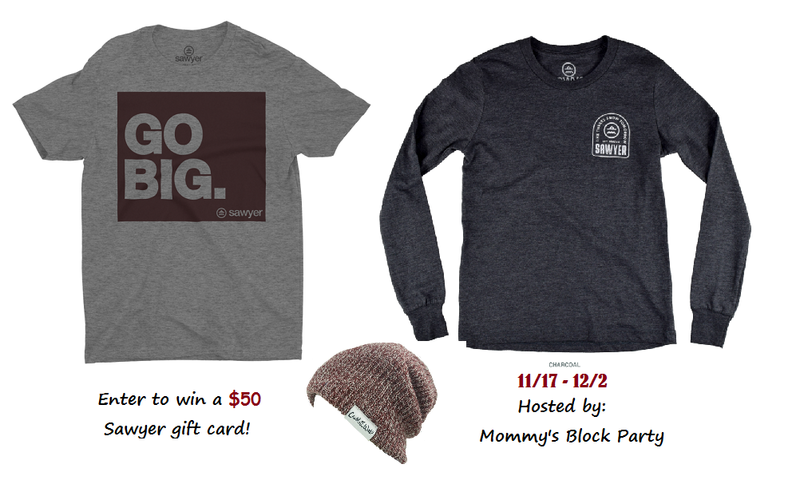 These adorable options as well as many more are available to purchase on their website and just in time for Christmas! If you have a "wild child" in your life, consider outfitting them with high-quality, original pieces from Sawyer. Thank you to Sawyer for allowing me to review these amazing products! Outdoor play is so important and is definitely becoming lost in the new generation. I am all about kids getting dirty. I think outside play is SO VERY important. My kids play outside several times each day, weather permitting. They get to explore, use their imagination, and get exercise. Outside play is important because it helps the immune system and helps kids stay at a healthy weight. 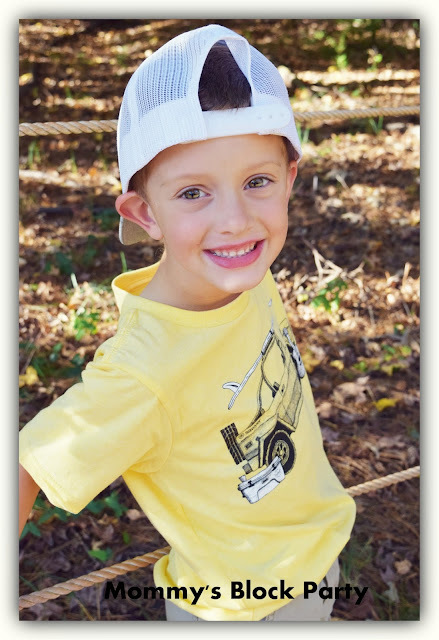 Outdoor play has countless benefits for all of us. Very important in my book! Loving all the feedback! It is refreshing to know the great outdoors is still important to many families out there! Outside play is very important in my opinion! I think kids (and adults!) need time to spend freely and let their imaginations go, and just explore the outside! 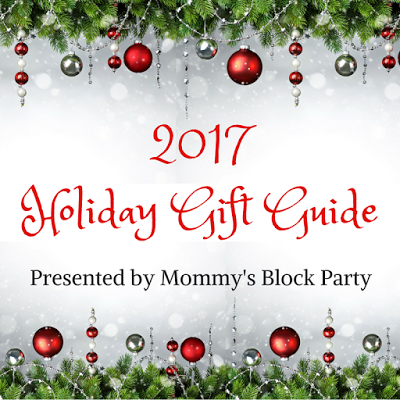 I'm a big believer in outside play and I highly encourage it in my home. I lve seeing kids playing outside. Nothing like fresh air and outdoor fun for boys.